Born September 7, 1935 in Elizabeth, he was a son of the late Roderick and Alice (Thornton) McNeil. He is survived by his wife of 61 years, Bernice (Twohig) McNeil; son, John M. McNeil Jr. of Forward Twp. ; daughter, Kathleen M. (Ronald) McNeil Marraccini of Monongahela; brother, Patrick (Margaret) McNeil of San Diego, CA; sisters-in-law, Marte McNeil of Elizabeth and Norma McNeil of West Elizabeth; also, nieces and nephews. Friends will be received in the Paul E. Bekavac Funeral Home, 221 North Second Avenue, Elizabeth on Sunday, September 9, 2018 from 2-4 and 6-8 PM. A Mass of Christian Burial will take place on Monday, September 10, 2018 at 10 AM in St. Clare of Assisi Parish with Fr. Charles Baptiste officiating. 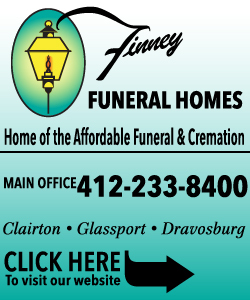 Burial will follow in Round Hill Cemetery, Elizabeth Twp. 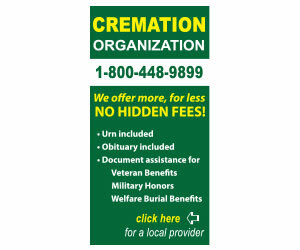 Offer condolences at www.bekavacfuneralhome.com. "Cecilia Marie (Forgie…" || "Joyce M. Pozzuto"